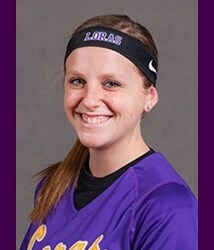 Duhawks softball had a important double header versus Coe College this weekend. The Duhawks were looking to get a win led by Senior Holly Klein. Klein kept the kohawks off balanced having a career high with 7 strikeout in seven innings. 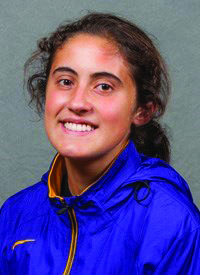 Klein caps her final start with a win. The Duhawks take the first game 3 to 1. The second game was a different story. With the first game not letting it keep them down the Kohawks jump to a 3 to nothing lead heading into the fourth inning. Junior Makaila haase led the a comeback attempt with a 2 run shot clearing the fence in left to put the Duhawks on the board. But it was too late as the Duhawks fell to Kohawks 5-3. The loss in the second game determined the fate for the Duhawks as they will miss receiving an Iowa Conference berth.